Magento is the best eCommerce software and solution for online services. Recently Magento team has released its new version Magento2 with lots of improvements changes and optimizations over Magento1. This tutorial will help you to install Magento2 on Ubuntu, Debian and Linux Mint systems. Apache 2.2 or 2.4 with mod_rewrite module (or) Nginx >= 1.8. 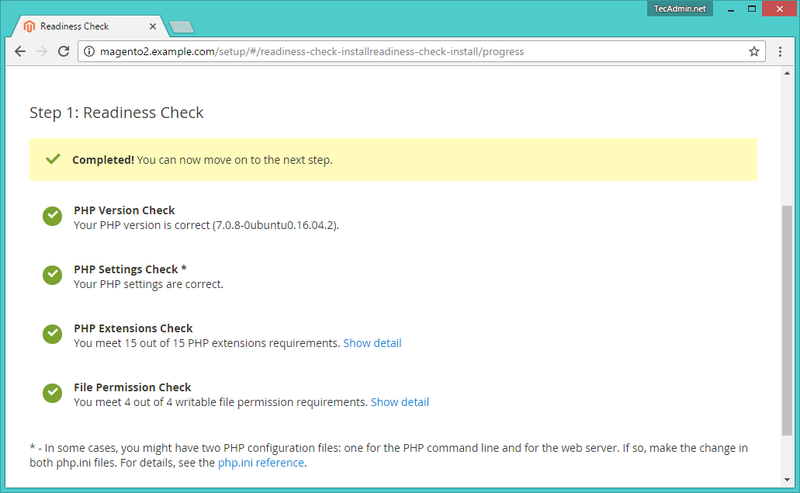 PHP 5.5 or later version. PHP 7.0 also supported. Required PHP-Modules – PDO/MySQL, mbstring, mcrypt, mhash, SimpleXML, curl, xsl, gd, ImageMagick 6.3.7 (or later) or both, soap, intl, openssl. Magento2 code is available under Github repository. Use following command to clone Magento2 repository on your system. Now install all required modules for Magento2 using composer. Wait for the installation process completed. Now set the permissions on files and directories. 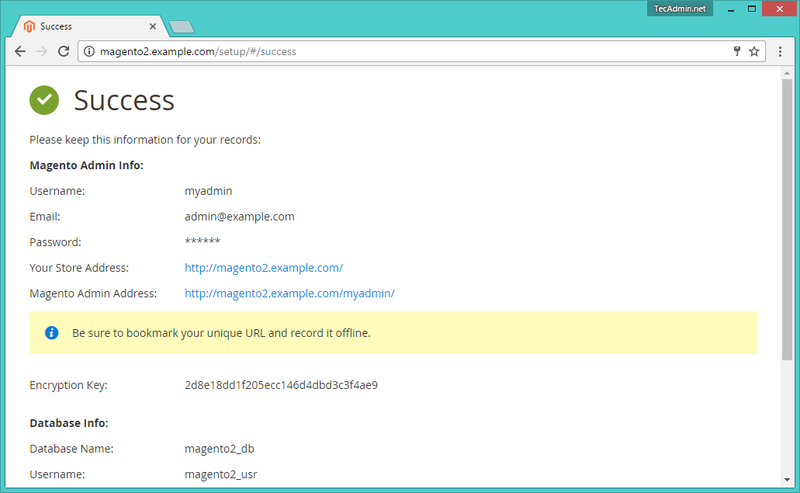 Now login to your mysql server with admin privileges and create a database and user for new magento2 installation. 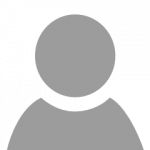 Create Apache configuration file for your Magento website like /etc/apache2/sites-available/magento2.example.com.conf and add following content. Now enable virtualhost using following command. Also make sure to enable Apache rewrite module, which is recommended by Magento. After doing all above changes, make sure to restart Apache server. Let’s begin the installation of Magento2 using web installer. 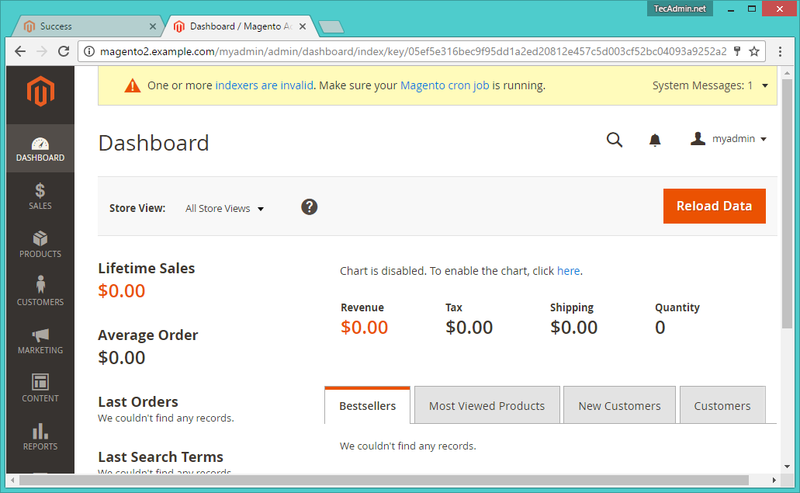 Access your magento2 directory on web browser like below. It will redirect you to installation start page. On first step agree the License agreement and click on “Agree and Setup Magento”. On Step 1 click on “Start Rediness Test”. Magento will check for system requirements here. On successful completion you will see screen like below then Just click Next. Fix issues if shows on this screen and click Try again. Now follow the wizard steps 2, 3, 4, 5, 6 and on successful installation you will get screen like below. Now login to your admin panel using created admin credentials in above steps. PHP soap is missing from the setup.